Design powerhouse Pentagram have opened up this amazing new font game where a psychiatrist asks you questions and then connects you to a font. 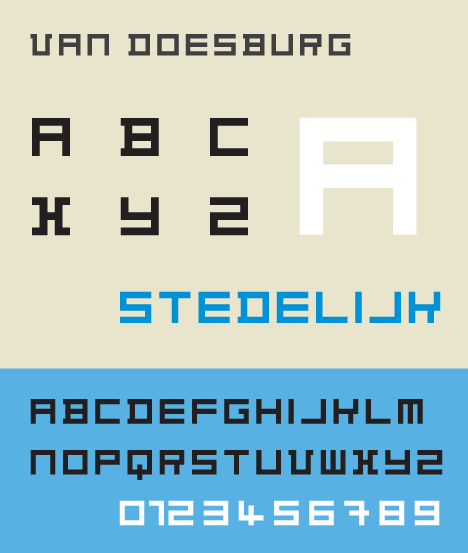 Mine is the 1919 Van Doesburg. I didn’t agree at first, but after hearing what they had to say about this font I was convinced it was made for me! Check it out here… It’s so good!